Sign up for their emails and receive special offers and coupons when available. 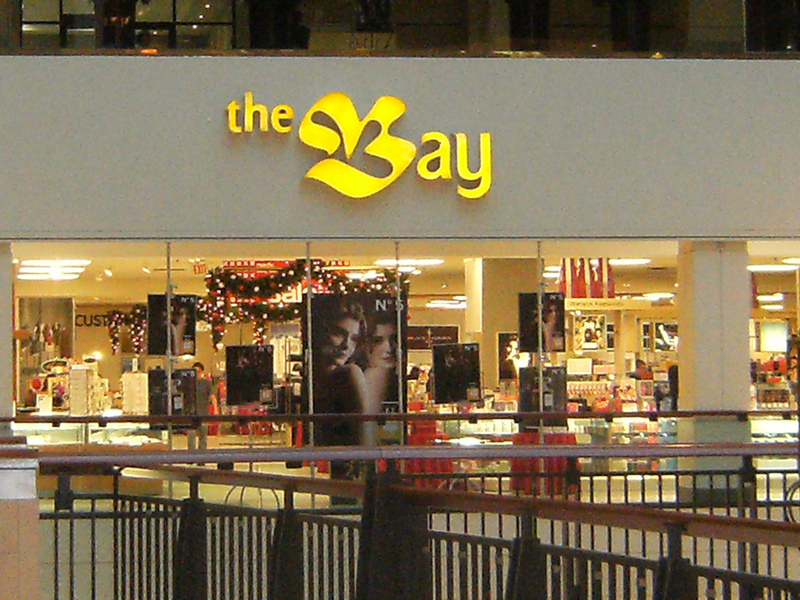 The Bay is a chain of 92 fashion department stores that operate across parts of Canada. 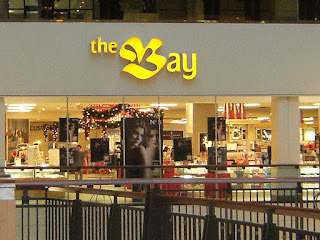 It is the main brand of Hudson's Bay Company ("HBC").